Today makes day 4 of my week. I hope you are enjoying the things that I have been showing. I just wanted to do a little recap on the blog for those that are not part of Instagram. 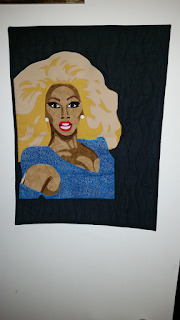 As I stated before I consider myself a quilter and a fiber artist. 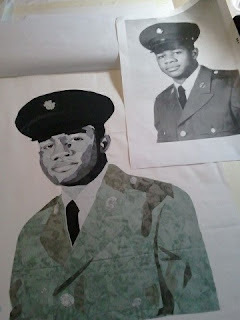 Once of my passions is to make portrait quilts and love applique. The is picture below is my first portrait of my father. I made this quilt 7 years ago in December which was a few months after he had passed. The class I took, we had to get our quilts completed in 2 weeks. It was challenging but most of us completed our quilt tops. I participate in several Instagram Swaps over the year. The one I liked the most was the No Tea No Shade (RuPaul Drag Race) Swap. I made this awesome RuPaul quilt for my partner and it was so hard to give it up. I will definitely be making one for myself. 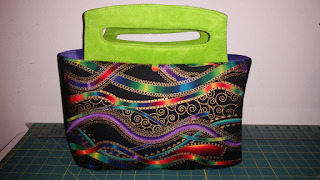 I have signed up for Crafty Gemini's Bag of the Month Club and this is the first back in the series. Its name the Staci Bag. This is just a few of the things that I have showed this week so far. 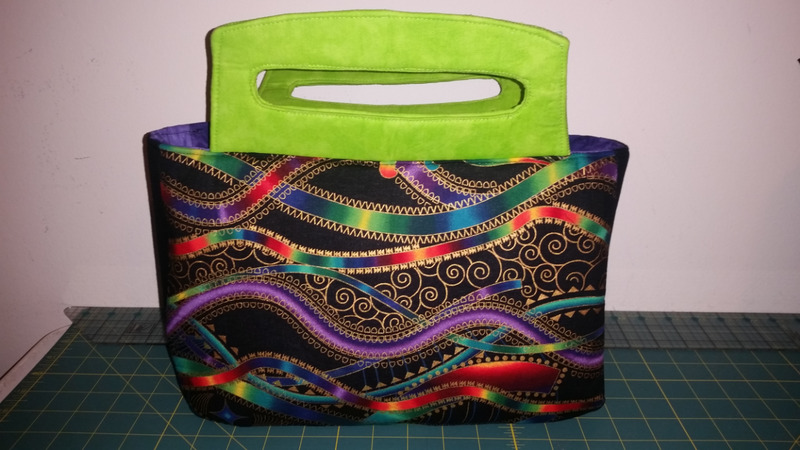 If you have any questions or would like me to showcase anything, just comment to this post, send me a note on 52 Quilters Instagram page and I will get back with you as soon as I can. Also look forward for this weekend, I will have a little something for the people that are following me.